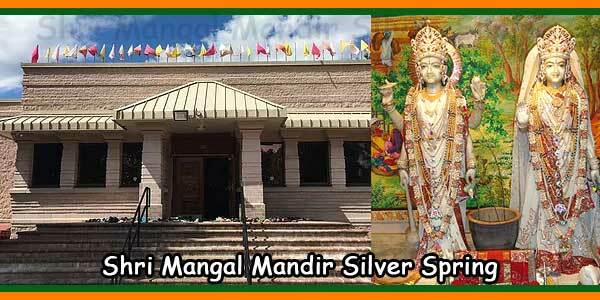 Shri Mangal Mandir has been a beacon for last 25 years for the ever growing Hindu community in the Washington DC/Baltimore Metropolitan area. 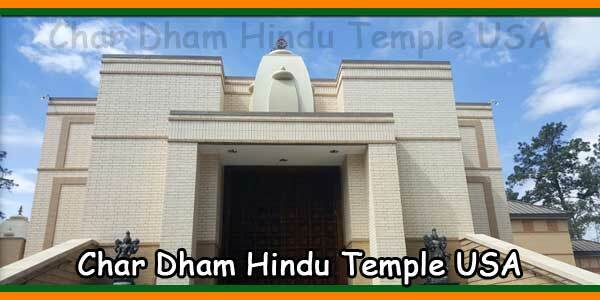 Ever since its inception in 1981, Shri Mangal Mandir has always been and will always be an institution for ALL the people who believe in pursuing and practicing the SANATAN DHARMA (Eternal Way of Life). 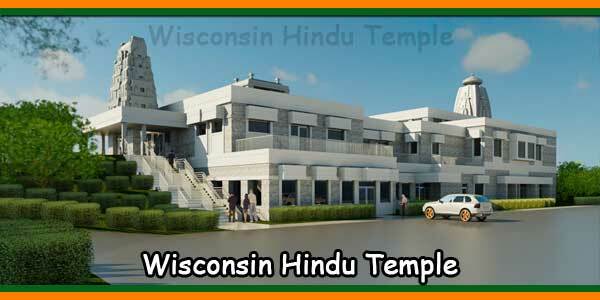 With the support from community, Shri Mangal Mandir was built and inaugurated in June 1993; with continued support, it acquired adjacent 16 Acers of land. 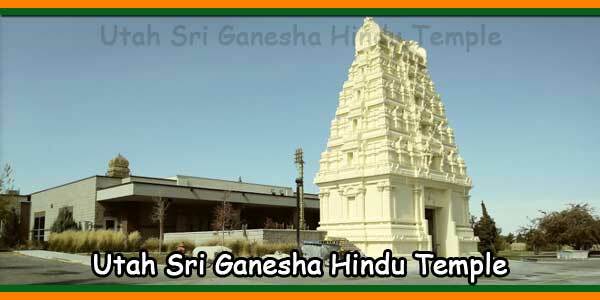 The Bhoomi poojan of this land was performed on August 23, 2009 on the auspicious day of Ganesh Chaturthi. 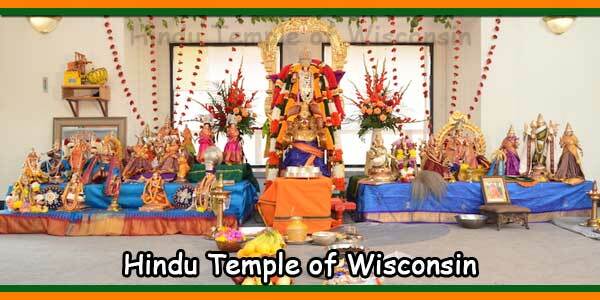 Pranpratistha ceremony of deities of the Hindu Pantheon: Shri Ganesh, Shiva-Parvati, Mataji, Rama-Sitaparivar, Radha-Krishna, Laxmi-Narayan and Hanuman was performed by Shri Krisnasankar Shastri. 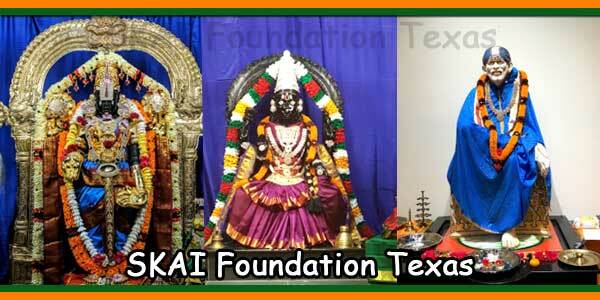 The present growth and structure was possible because of the continuous support from the devotees of metro area. 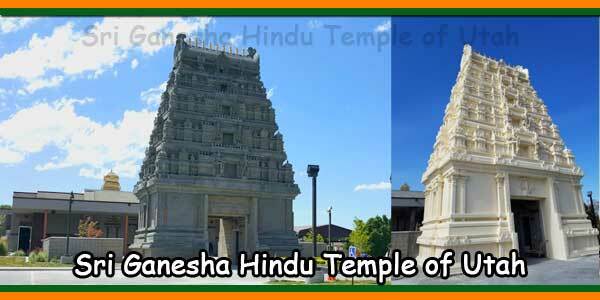 Today, the Mandir is flourishing with the devotees of all ages visiting for prayers, celebration of Hindu festivals, gathering for family events etc.